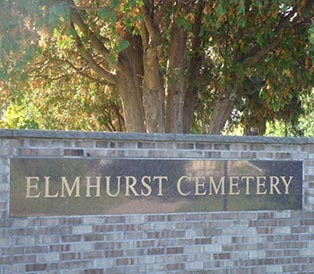 Elmhurst Cemetery was established in 1858, the same year that Minnesota became a state. Trinity Evangelical Lutheran Church at 10th and Wabasha streets in St. Paul selected a site at Orchard and Victoria streets beyond the city limits. Trinity bought the land from William Passavant of Pittsburgh, Pennsylvania. Passavant was an important figure in the General Council, which strongly advocated the adoption of English for worship services in Lutheran churches. The Pennsylvania Ministerium, a member of the General Council, had sent Johannes F. C. Heyer, pastor of Trinity in the late 1850s, to draw together both German- and English-speaking Lutherans. Orchard Hill Cemetery was a burial ground for both German and Scandinavian Lutherans. As immigration increased following statehood, both the cemetery grew too small and Trinity's congregation grew too large. When neighbors of Orchard Hill declined to sell their property for the cemetery's expansion, Trinity selected a new site at Dale and Nebraska streets in 1861 and began removing its burials from Orchard Hill. Scandinavian burials were relocated to Union Cemetery. The City of St. Paul converted Orchard Hill into a playground in 1979. During construction of the recreation center, unearthed human remains were re-interred at Elmhurst. With the growth of Trinity Lutheran Church its leaders determined to create daughter congregations to better serve St. Paul neighborhoods. The first was known as St. John's German Evangelical Lutheran Church of the Unaltered Augsburg Confession. It was organized in 1871 and all of Trinity's parishioners east of Jackson Street were encouraged to attend there. St. John Lutheran today serves the people of St. Paul's East Side neighborhood. Trinity and St. John began to jointly operate the new cemetery, then called German Lutheran Cemetery. Another daughter congregation that Trinity created was Emanuel Evangelical Lutheran Church U.A.C. (1873) in St. Paul's West Side neighborhood. In 2004 Trinity and Emanuel rejoined one another to become Crown of Life Lutheran Church in West St. Paul. German Lutheran Cemetery reorganized in 1920 with a formal plat, purchase of additional acreage, and a change in name to Elmhurst Cemetery to reflect its new inclusiveness. Elmhurst Cemetery remains much the same since that time with approximately 100 acres of land for burials. Elmhurst's story is reflective of Lutheran church history in the United States and the suburban growth of St. Paul. The cemetery also reflects the growing professionalism in funeral and burial practices since the 1920s, especially with its active participation in the Minnesota Association of Cemeteries. 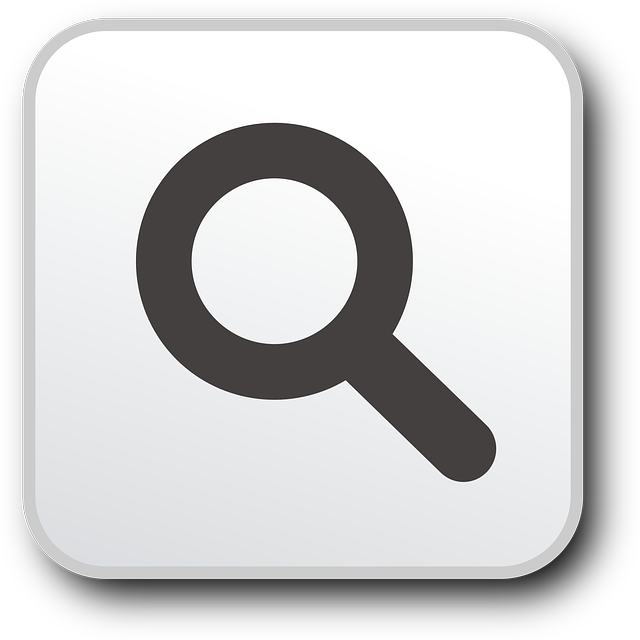 Come find your place in history.